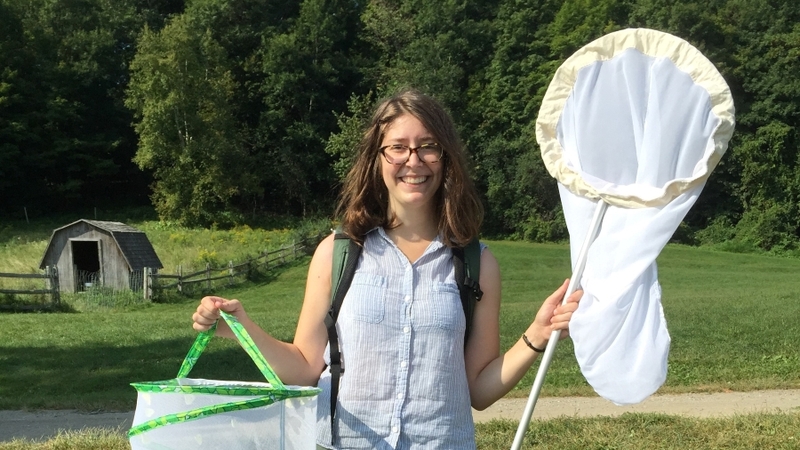 The University of Vermont Graduate College is pleased to announce that the recipient of the 2018-2019 Dr. Roberto Fabri Fialho Research Award is Emily Mikucki, a doctoral candidate in the Biology Program. 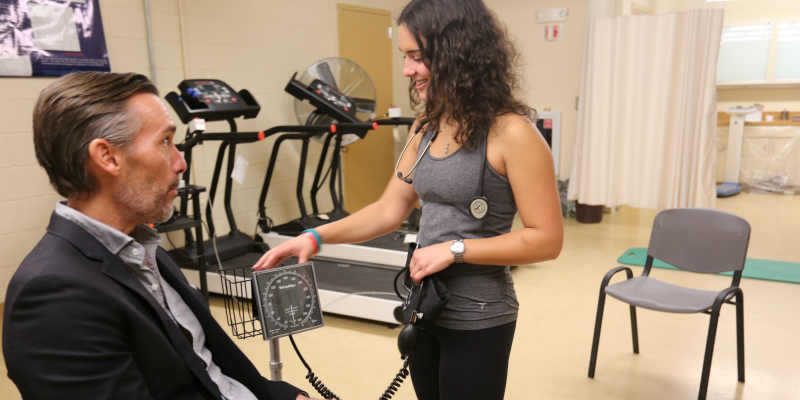 A new master of science in Physical Activity and Wellness (PAWS) launching this fall will prepare health professionals to implement evidence-based programs in communities, schools, senior residences, institutions and corporate work sites. Pediatric primary care providers at a practice in Vermont are more likely to screen patients for electronic media use and provide family counseling on healthy use of social media, thanks to a Quality Improvement project by Emily Scribner, a CNHS Doctor of Nursing Practice (D.N.P.) student. GSS President’s Corner: Keep Up the Momentum!